Leading experts will enhance the retreat experience by discussion various topics mean to challenge each cohort member as they being their journey into sports business. This session begins with an icebreaker that explores identity, diversity, and inclusion. Participants then examine examples of professional athletes using sports as a vehicle for social progress and brainstorm ways in which they can use their current and future platforms to drive change. Collin Williams Jr. is an educator, author and researcher addressing race and other diverse issues through the lens of sports. As a director of leadership & education, Collin develops, executes and expands RISE’s education and leadership programs, collaborating with internal and external partners to identify training needs and strategies. In this conversation, Moawad discusses lessons learned from 15+ years of working with the world’s top athletes and organizations. We break down the elements of potential, and how aptitude remains an important but not the only deciding factor for many of the best teams or stand-out athletes. High expectations help pull an athlete up towards a better tomorrow. Moawad continues to be a thought leader in the performance space appearing consistently in the global media including ESPN, SI, Fox Sports, NPR, USA Today, The Herald Tribune, Outside the Lines and a number of national, regional and local outlets. Since 2000, Trevor Moawad has held multiple roles as both Director of Mental Conditioning and Director of the multi-disciplined IMG Performance Institute (at the IMG Academies in Bradenton, Florida). and a strong collection of Gold Medals, NCAA Olympic Sport Final Fours, NFL Pro-Bowls and both MLB, WTA and NBA individual accolades. We have also worked in parallel with the Special Operations community and the business community at large. Our ability is best used when we connect with forward thinking organizations who are already successful and looking to build or enhance their present levels of performance. Moawad also served on the board of directors for the National Association for Self Esteem and was a member of US Soccer’s National Sport Psychology staff facilitating both team specific and coach driven education. Students will spend time with mentors identifying transferable workforce skills and developing their delivery techniques. This is an invaluable step in communicating with on and off-campus resources. Are you taking full advantage of your opportunities? Dr. Leah Turner earned her Doctor of Philosophy degree in higher education from Ohio University as a Southern Regional Education Board (SREB) Doctoral Scholar. The focus of her dissertation and her primary academic interests involve research on the college choices of under-served and under-researched athletes to address prominent higher education issues such as access, retention, degree completion, student involvement, and satisfaction. She most recently served Texas A&M University as the assistant director for career development. In constant effort to educate professionals on the importance of assessment and specialized attention for disadvantaged populations, Dr. Turner presents research at conferences such as the Black Student-Athlete Summit (University of Texas), NASPA Annual Conference, North American Society for the Sociology of Sport (NASSS), American Association of Blacks in Higher Education, Texas Association of Black Professionals in Higher Education, etc. While working on her Bachelor’s degree in Biology/ Pre-Medicine, Leah led the NCAA DII West Virginia State University Yellow Jackets to their first West Virginia Intercollegiate Athletic Conference championship and currently holds 5 all-time records for the institution. After completing a Master's degree in Biotechnology from her WVSU alma mater, she joined the University of Charleston’s volleyball program in Charleston, WV as an assistant coach for five seasons. We partnered with SIS Coaching to arrange a complimentary mock interview session before the retreat. The goal of the meeting is to help you improve your communication style, more effectively highlight your strengths, and prepare you to soar in your career path of choice. During the retreat, you will discuss the fundamentals of interviewing, crafting a compelling intro, interview bragging - sharing your experience, and closing out the conversation. Megan Perry, is a former Division I College Basketball Player, turned WNBA Executive, Sports Broadcaster, and Entrepreneur. During her tenure at the WNBA she oversaw player programs, rookie orientation, and the scouting program in preparation for WNBA Draft. Now, she can be found in front of the camera as a basketball analyst, covering games on CBS Sports Network, ACC Network, beIN Sports, and the Ivy League. 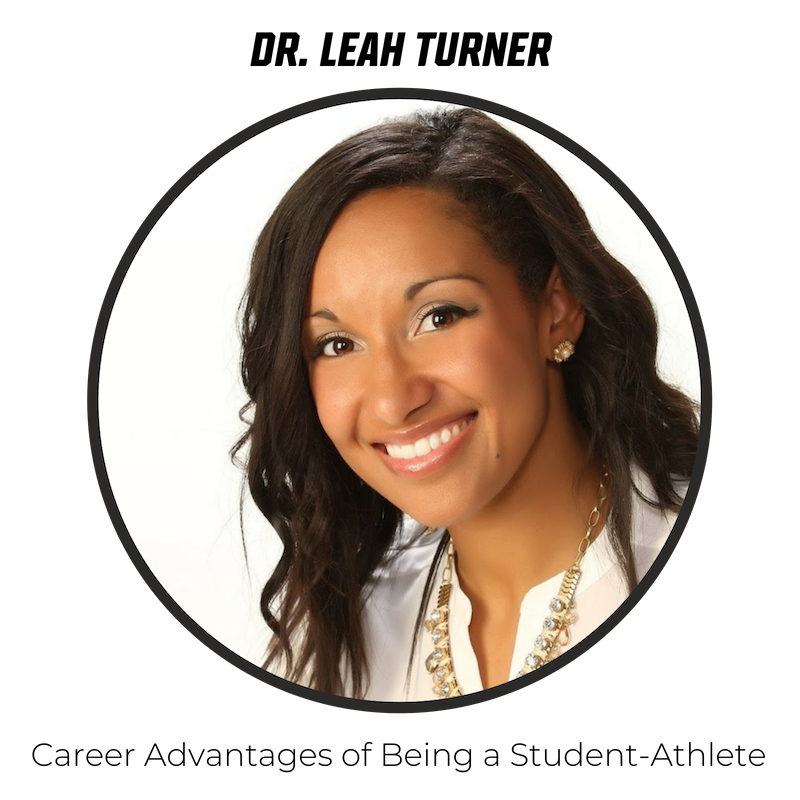 As founder of SIS Coaching, Mrs. Perry also manages a professional development consulting company dedicated to helping others establish a greater voice, visibility, and presence in their professional space.